The Code Black has arrived. This technology is being introduced for the first time in the USA as a worldwide release. Science this good shouldn't be kept secret. 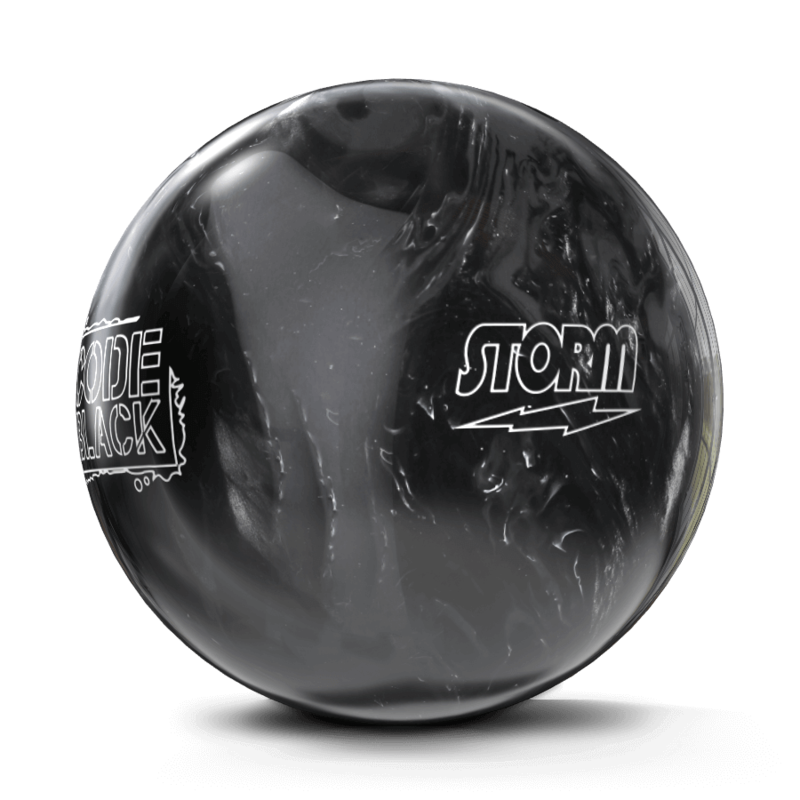 The RAD4 Core was an engineering breakthrough for Storm. 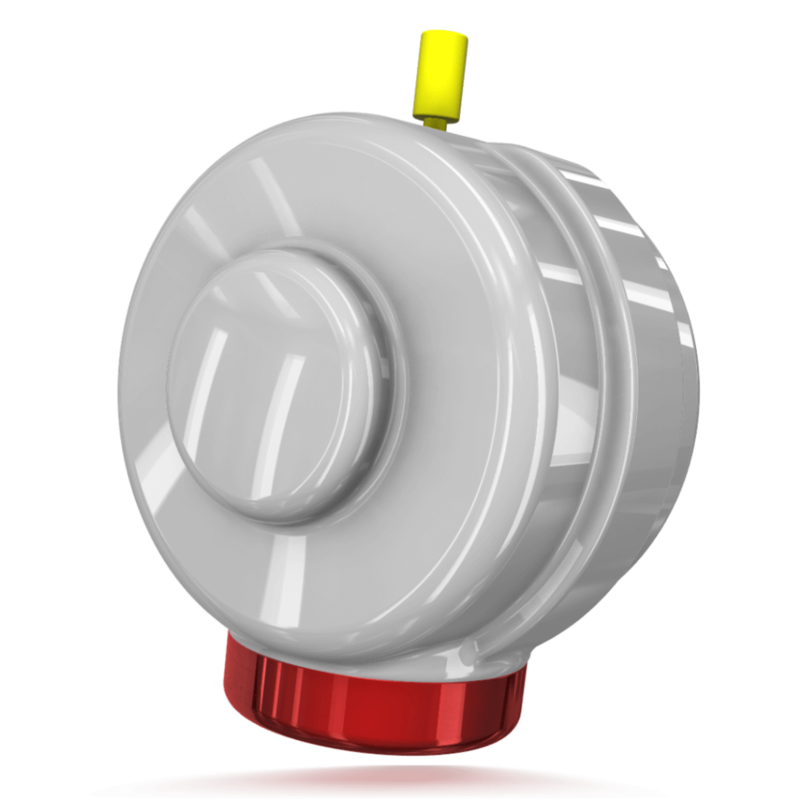 R2S is the perfect balance of length and reactivity. 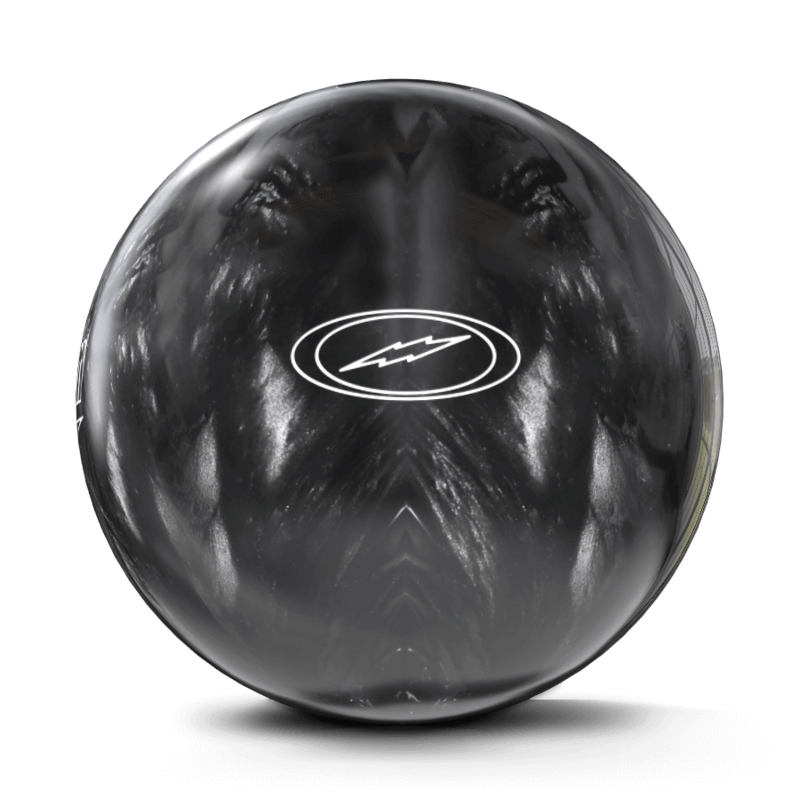 It's been several years since this coverstock has been featured in a Premier line ball. 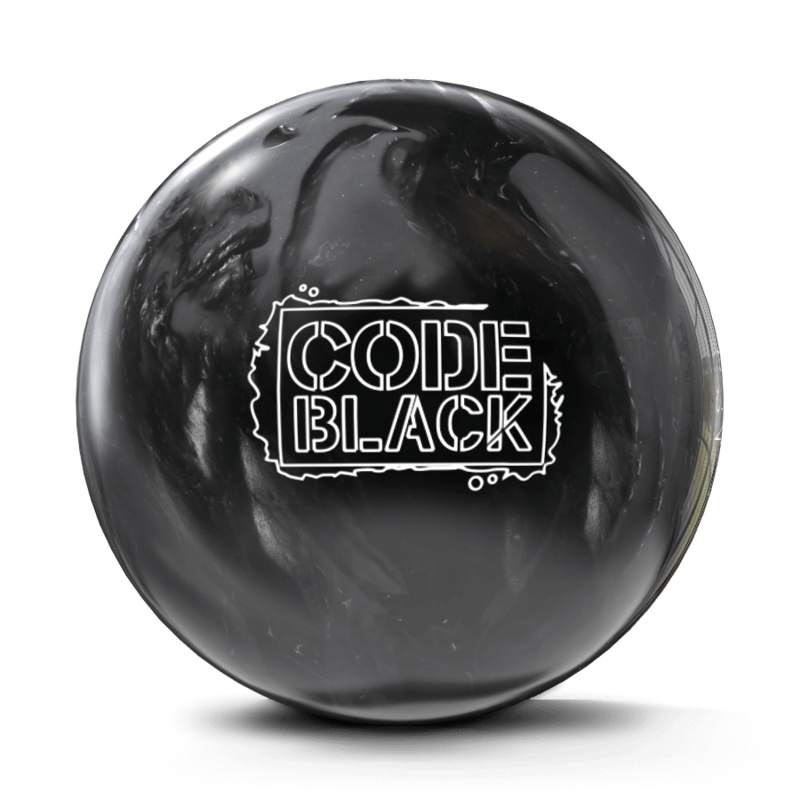 Our foundation has been established, and the Code Black is set to build your future.